A little inspiration here. Though most of us don't look this elegant while pregnant...or when not pregnant for that matter, it's still nice to know pregnancy can look this beautiful. 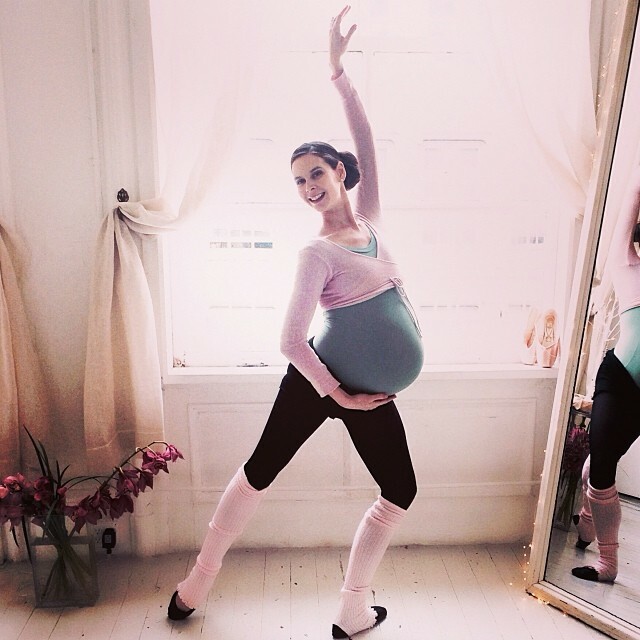 Professional ballerina, Mary Helen Bowers has trained many celebrities including Natalie Portman. 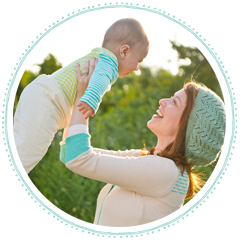 During Mary's pregnancy, she has also developed a series of prenatal workouts, which you can stream on her website along with a full library of other workouts. I don't know about you, but I'm inspired to exercise.... tomorrow.